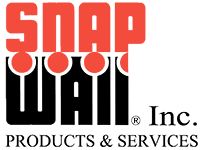 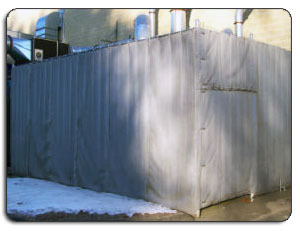 We have assisted contractors, building owners, HVAC professionals, mechanical engineers, and homeowners with noise reduction from HVAC equipment. 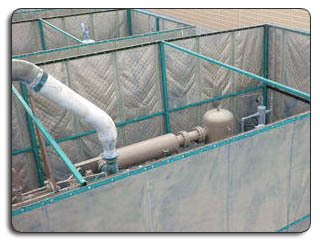 We offer variety of soundproof options for HVAC equipment such as furnaces, heat pumps, compressors, air conditioners and many other noisy indoor and outdoor HVAC units. 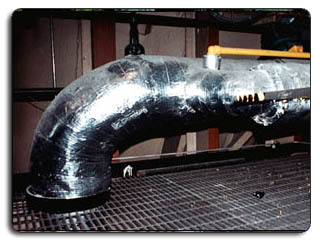 Typical improvements are vibration isolation of mechanical equipment and sound traps in ductwork. 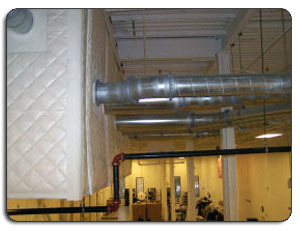 ACMV (air conditioning and mechanical ventilation) systems in buildings, termed HVAC in North America. 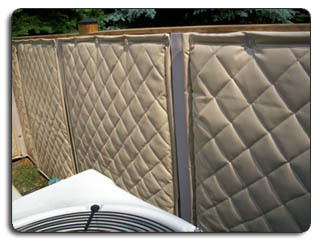 Sound masking can also be created by adjusting HVAC noise to a predetermined level. 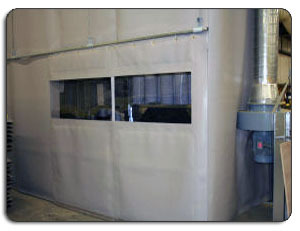 Soundproofing rooms housing the mechanical equipment or isolating the equipment with a custom designed enclosure.